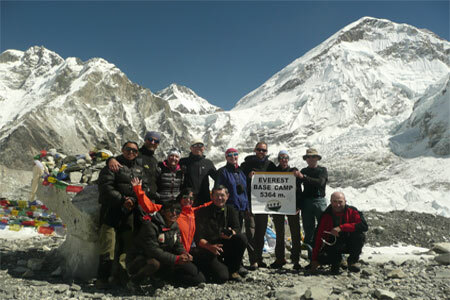 Everest base camp trekking takes 14 days including fly in and out from Lukla. 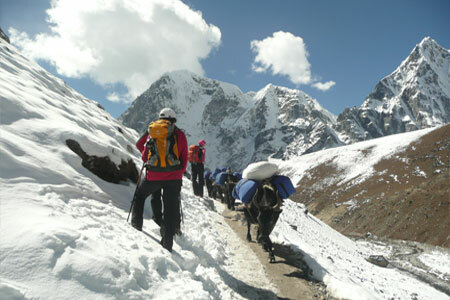 It is one of the best options to EBC trek. 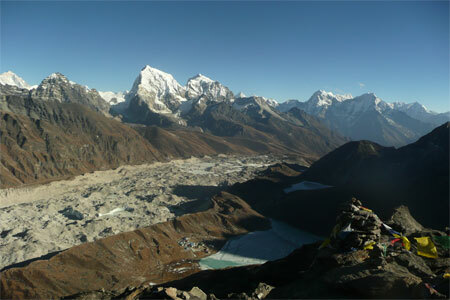 Trekkers can see all most all panoramic mountain views of the Khumbu valley. Sherpa culture and theirs traditional is nice. Wild life, nature, flowers are great of this valley. 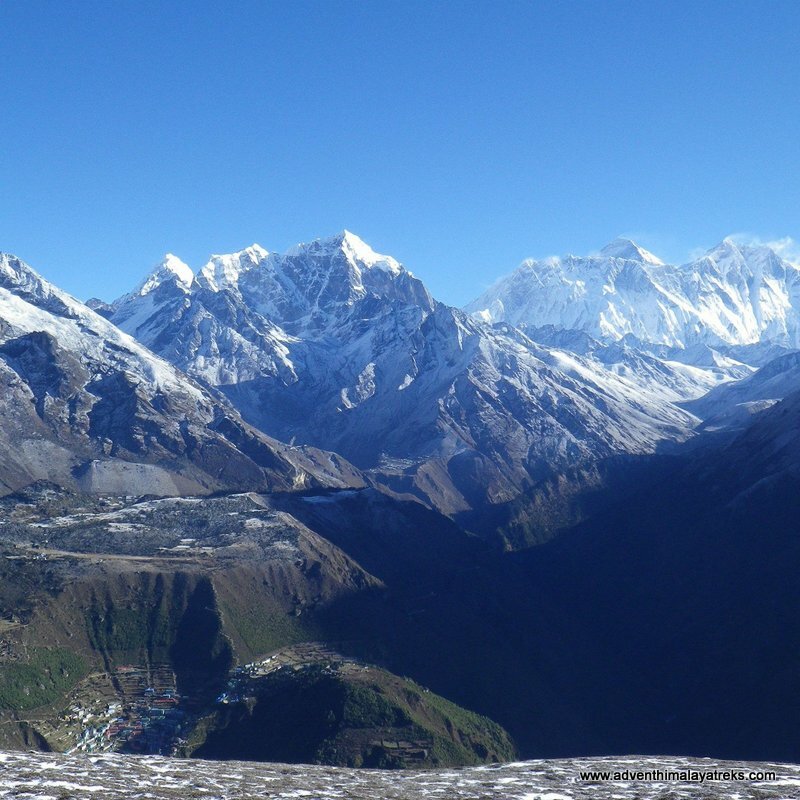 This trek starts from Lukla after 35 to 40 minutes flight from Kathmandu. First day is easy trek. It takes depends 3 to 4 hours to Phagding for O/N. 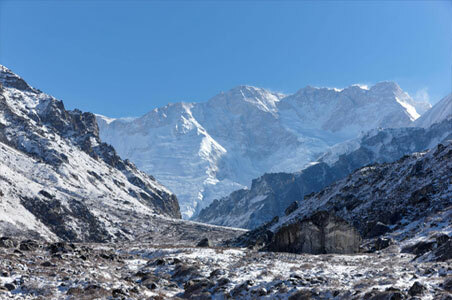 Namche Bazar is a getaway to Himalaya of Khumbu valley. 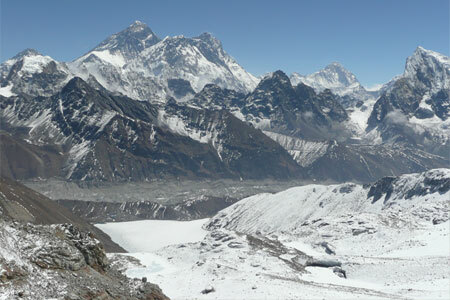 After Namche Bazar high elevation is increase day by day till EBC. 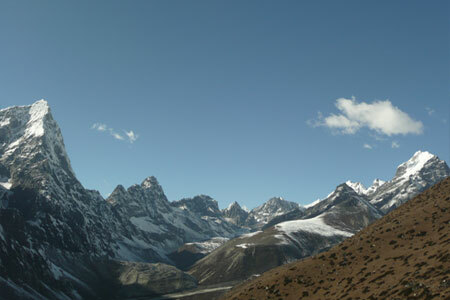 Returning to Namche Bazar via Phorche village is nice. 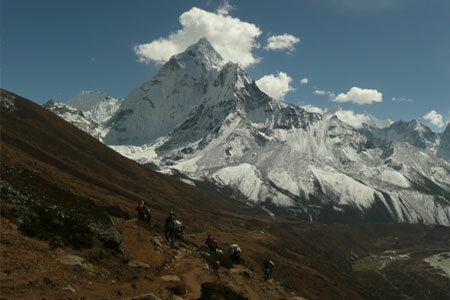 It makes feel good because of types of circuit trek. 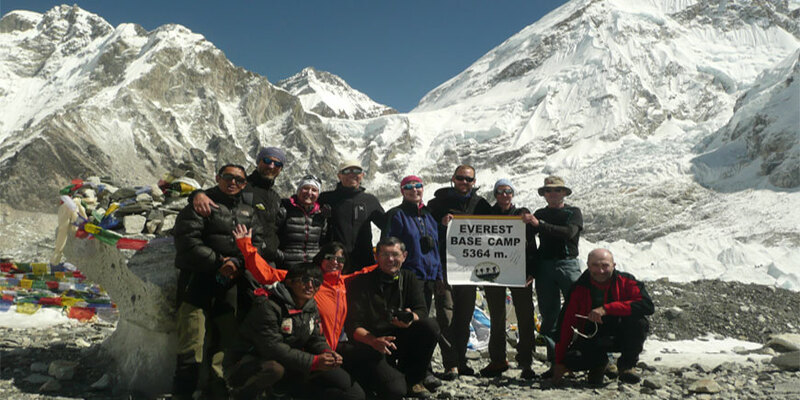 It has not included Kathmandu arrival – departure, hotel and period of staying. 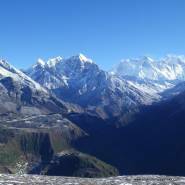 We are ready to inform information of Hotel, Valley sightseeing, pick up and departure as clients asking around Kathmandu valley.